As we close out 2017 and start 2018, it is appropriate for us to reflect upon our success and highlight the business accomplishments, challenges and growth. In 2017,Propay Partners reached it's all time high. We celebrated a little and learnt a lot from the past. The firm has grown in leaps and bounds and currently serve the needs of medium to large multi national organization across ASEAN. We serve over 100 "Fortune 500" companies, over 10,000 employees monthly, manage payroll funds of over MYR 1 billion annually with a quality threshold of 99.5% and have the lowest attrition of clients, in fact we have not lost a single client to other service providers. In January 2017, the Employee Mobility Solutions sector, previously managed by our affiliate firm, First Staffers, was amalgamated with Propay Partners to form greater business synergies and client benefits. We also executed our corporate rebranding exercise and launched our new marketing interfaces such as our website, our new corporate logo, blogs and various other collaterals. 2017 marked the first year launch of our Client Annual Reports, which tabulates key client performance index for the year and other business analytics apart from Propay Partners business updates and best practice suggestions. The Annual Report was well received and appreciated by Clients. And in wanting to further understand the challenges being faced in the HR world in Malaysia, Propay Partners engaged market research firm, Impacto Sdn Bhd to interview over 30 CHRO's across various industries. This was to better understand the key HR challenges in this day and age in the world of HR. These findings were then translated into a White Paper and shared with the participants. We expanded our industry participation this year with our participation in the MECA convention that was held in dual locations, Johor & Kuala Lumpur. I was greatly honoured to be able to speak at the convention regarding the ‘Changes in HR in the New Digital World of Work’, where Propay Partners was also one of the supporting sponsors of the events. As Propay Partners aims to head into the innovative technology era, we thought it would be fitting to have a interacting robot at our booth in KL to ‘speak’ with the delegates. Needless to say it was quite the ice-breaker. I was very fortunate this year to be asked by HR Asia magazine to pen my thoughts in their quarterly issue regarding the direction HR is heading towards in Asia. Titled ‘Free the HR Birds: They can fly high’ the article was very dear to me as it touched on the growing number of Millennials & Gen Y in the current corporate world today. Deciding that we also needed to keep the public updated on our happenings but in a fresh way, our very first monthly Newsletter – The Skyline Edge was incepted, packed with exciting HR topics and events happening in the ASEAN region. We will continue to share exciting updates on The Skyline Edge. 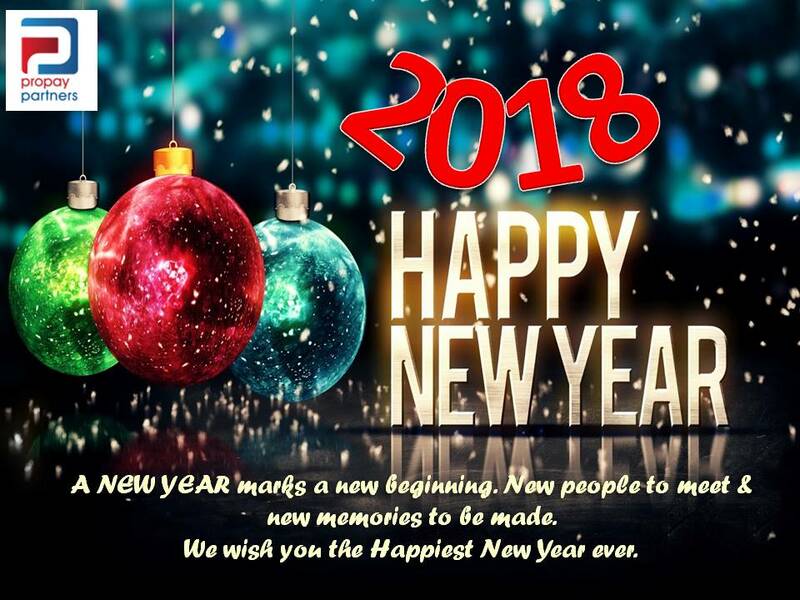 Propay Partners has re-defined its journey in 2017 to leverage on Automation, Big Data Analytics, Cloud Computing Optimisation, Digital Enhancement & Security Enhancement [ABCD & SE] for creation of innovative products and services for the benefit of our Clients, apart from continued affirmation on cyber security and data protection for our Clients. We wish to continue to be the trusted partner of HR decision makers, by improving HR service delivery through smarter processes and more efficient technologies. Most of our clients will never know how hard our team works to make it a reality, but they will appreciate the depth of care and effort behind the accuracy and timeliness of our services, which provides them the peace of mind. Our clients love our services, which means they love the work of our team. 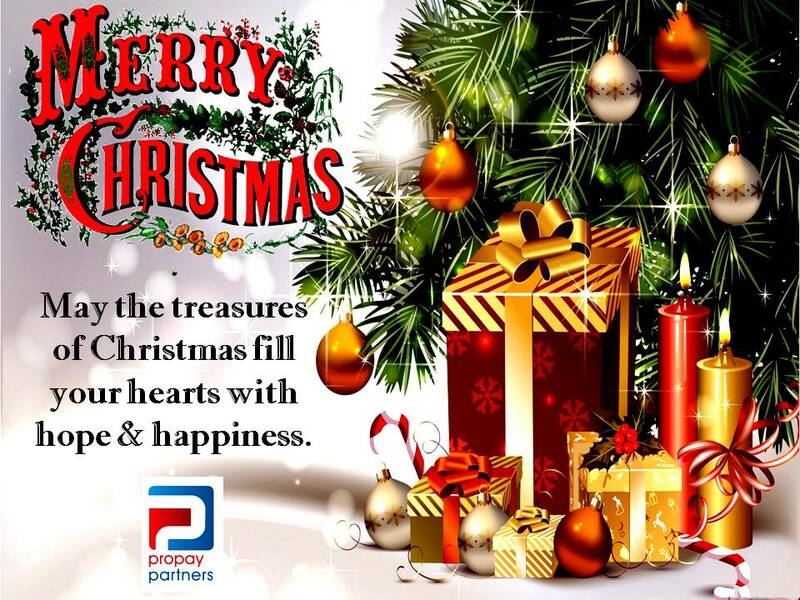 Propay Partners team is truly privileged to be in a position to help our Clients optimise their payroll needs. I would like to take a moment and thank God, our team, clients, partners and family who have made 2017 a tremendous year for us. Propay Partners inspires to be the largest player and partner of choice for medium to large multi national organizations in ASEAN by 2021. We could not be more excited about what's in store for next year, and for the opportunity to work with all of you to make it happen. On behalf of the Directors, P. Raj Kumar, myself and our pillars of strength - Yvonne, Maszuita, Kong, Zila, Hidayah, Kimberly, Saiful, Lay Sin, Awatif, Lavinia, Hasvinik, Cassandra, Suraya, Hanif and Khushairi, may you and your families have a joyous and restful festive season and a prosperous new year. "A great personality is not born in the maternity ward, a great personality is born by choices they make" (Unknown Author). The Employees Provident Fund (EPF) is Malaysia’s premier retirement savings fund to help its members achieve adequate savings for a comfortable retirement. During the Budget 2018 meet, Malaysia’a Prime Minister, Datuk Seri Najib Razak announced that the Government’s contribution in 1Malaysia Retirement Scheme (SP1M) will increase to 15 per cent subject to a maximum of RM250 per person per year for a period of five (5) years from 2018 to 2022. 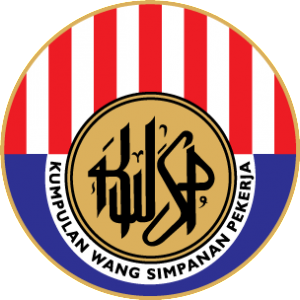 For more information on SP1M, please visit the EPF website at www.kwsp.gov.my or call the EPF Contact Management Centre at 03-89226000 or visit any EPF counters nationwide. In October 2017, the Employment Insurance System (EIS) Bill was passed in Malaysia. Payment deductions will take effect in January 2018, however implementation of the scheme will only come into effect in June 2019. This new law allows for the creation of an insurance scheme for laid off employees to claim a portion of the insured salary for a period of between three and six months. This will also allow retrenched workers to early re-employment allowance, reduced income allowance, and training allowance. 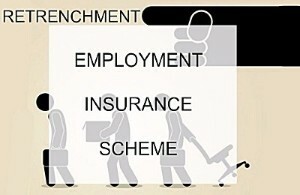 The Social Security Organization (SOCSO) who will be administering the EIS, will cover staff involved in a voluntary separation scheme (VSS) or a mandatory separation scheme (MSS). Click here to read - "The 2018 HR Trends To Keep On Your Radar"